Don’t call my latest guest on New Books in Science Fiction prescient. 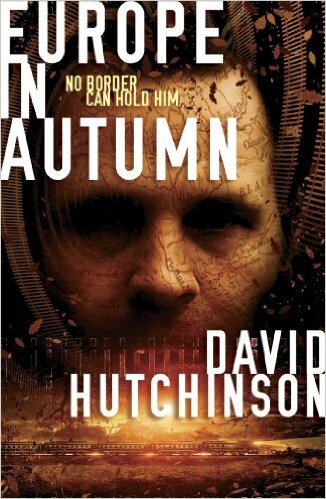 Even though Dave Hutchinson‘s Fractured Europe Sequence envisions a continent crumbling into ever-smaller countries, the idea that his homeland could Brexit the European Union hadn’t occurred to him when he started writing Europe in Autumn. The book chronicles the adventures of Rudi, an Estonian cook-turned-spy who discovers the existence of an alternate Europe, one in which the Eurasian continent has become a Brexiter’s dream come true, a bucolic but boring England that extends from Spain to Siberia. Its sequel, Europe at Midnight, isn’t really a sequel but a spinoff, introducing new characters who explore the dark side of Europe’s parallel universes. Both books are imaginative, elegant and unexpected, combining elements of thriller and science fiction. And there’s more to come. A third book, Europe in Winter, is due out in November, and a fourth and final book, Europe at Dawn, is in the works. I was fortunate to have Aubrey Fox (author of Trial and Error in Criminal Justice Reform: Learning from Failure) as a co-host for this interview. 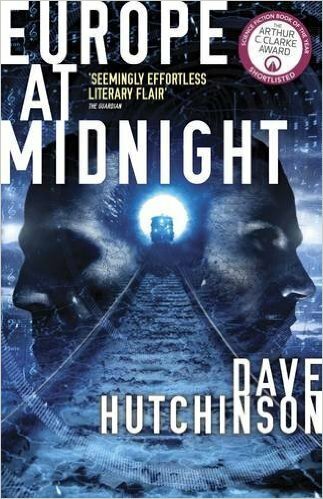 He not only recommended Hutchinson’s books to me, but he’s an avid fan of both science fiction and mysteries. 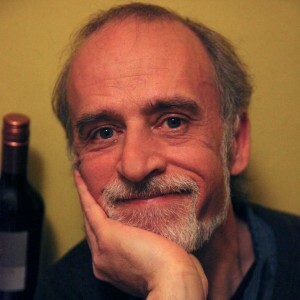 Among the topics Hutchinson discussed with us were the ideas that inspired him to write Midnight in Autumn, the ups and downs of his long writing career, his decision to write a series when he’d set out to write only a single book, and, of course, the Brexit vote, which took place the day after our conversation.